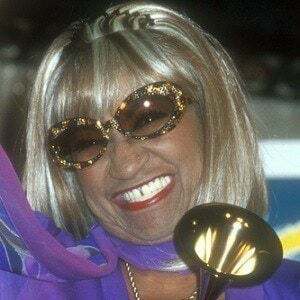 Afro-Cuban singer and dancer who was called the Queen of Salsa and who has won multiple awards for her salsa albums, including Grammy Awards for Best Salsa Album for La Negra Tiene Tumbao. She pursued singing after being informed that one could make more as an entertainer in a day than a teacher could in a month. 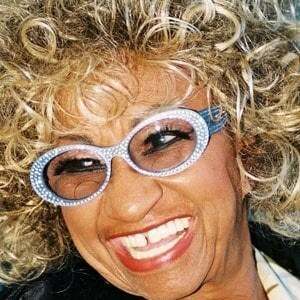 In 1950, she was the lead singer for Sonora Matancera, a Cuban Salsa orchestra. 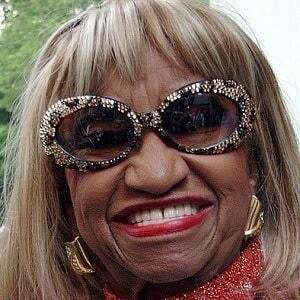 She married Pedro Knight on July 14, 1962. In 1994, Bill Clinton awarded her the National Medal of Arts.